As a Backhauler , you will work in a team of 3-5 team members to unload trailers of food products and break down product to meet warehouse specifications. 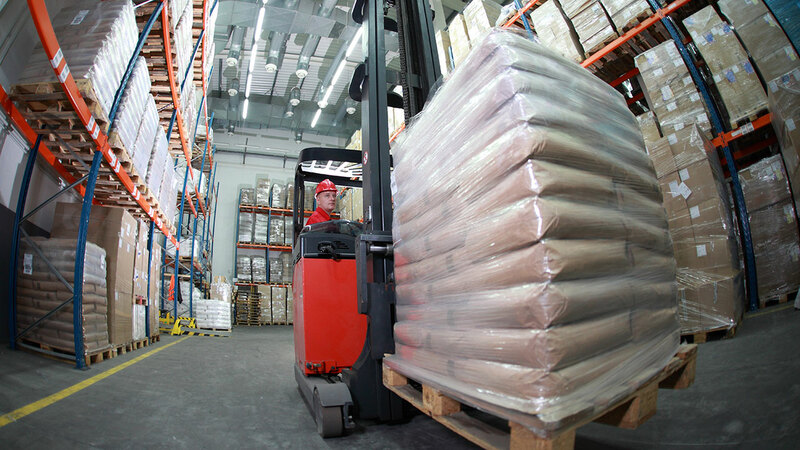 Work must be performed at minimum levels of productivity to prevent back-log of product/trucks. Physical Requirements: You will be constantly standing, walking, riding, carrying, twisting, bending, balancing, seeing, hearing, and handling paperwork. You will be lifting objects weighing from less than 20 lbs. to 80 lbs. And occasionally you will be pushing, sitting, touching, reaching, climbing, pulling, and gripping!